Rear rubber gasket for 7 pin towing/trailer sockets. 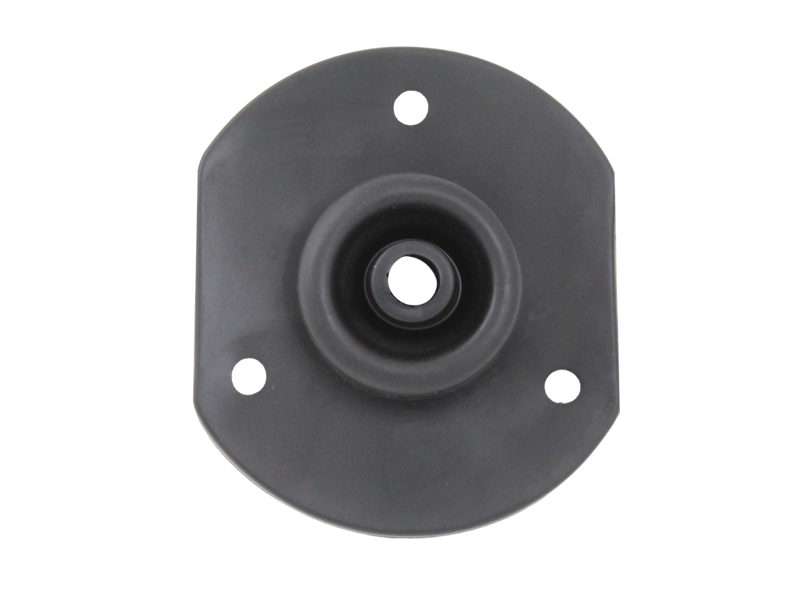 The Gasket is clamped between the socket and the bracket and seals the joint, preventing the ingress of dirt and moisture. The gasket also seals around the cable entry point. Fits both 12N & 12S type sockets.